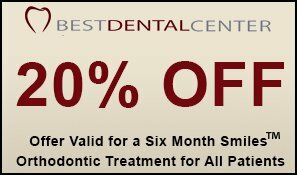 Save on dental care services with these special offers from our office. Contact us today in Brooklyn, New York, to schedule your appointment. 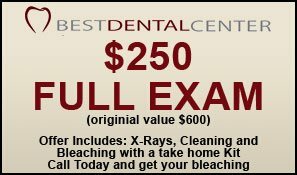 Best Dental Center © 2019 All rights reserved.